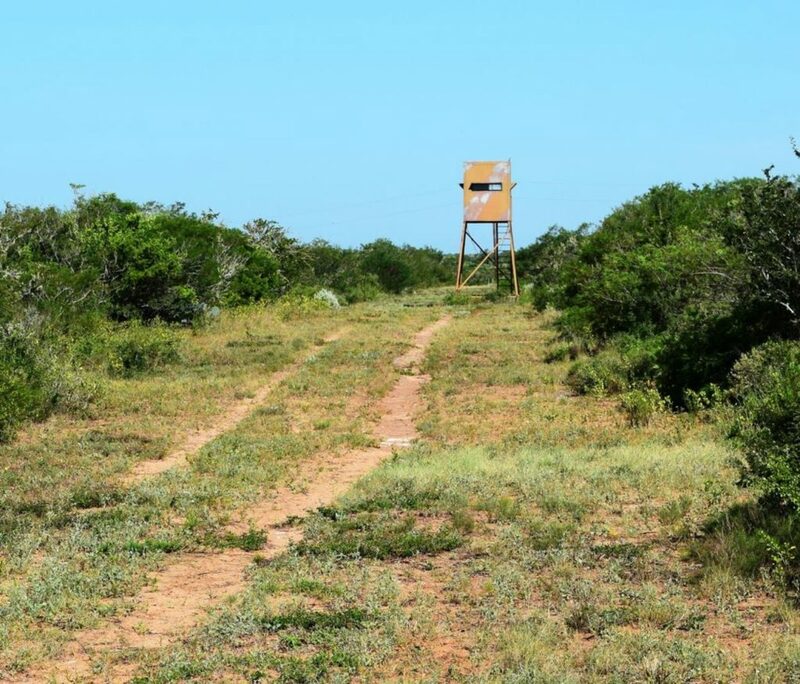 The La Presa Ranch is located in an historically top producing area of trophy South Texas deer! 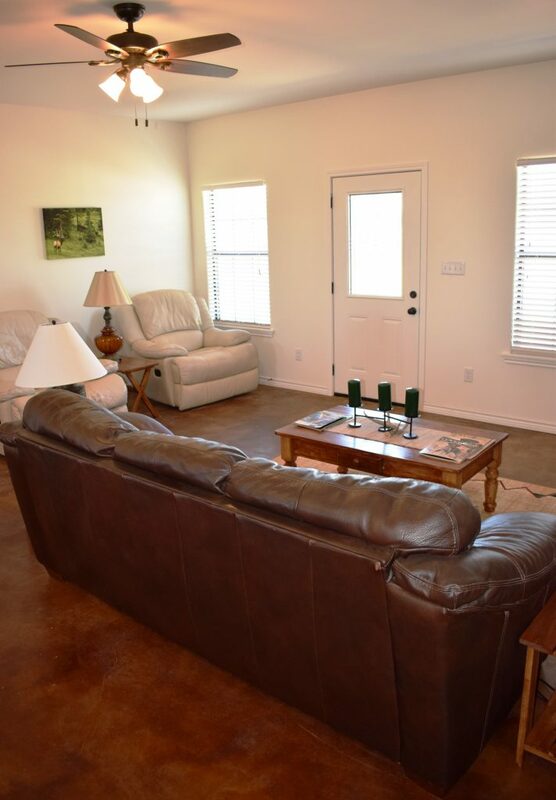 Managed and owned by renowned biologist and whitetail researcher Dr. Charles DeYoung, this property is in excellent condition and has been improved with superior Faith Ranch influenced genetics. New High fencing, great new ranch home, and fantastic views are here at La Presa. 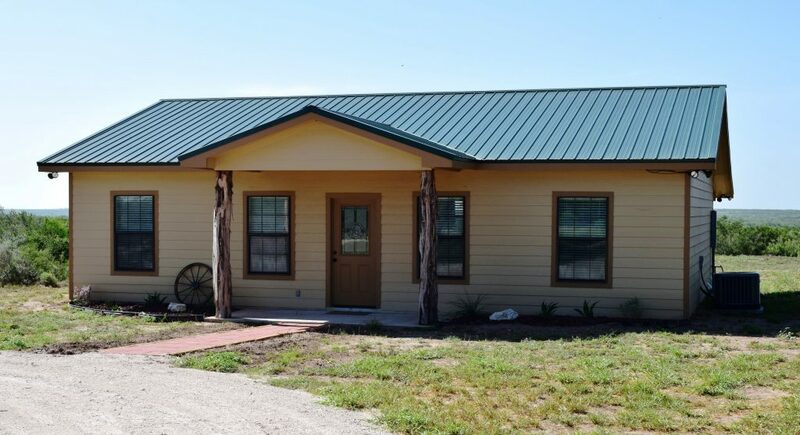 Ranch Home- A brand new 3 bedroom, 2 bath ranch home was completed in early 2018. This home has hardi-panel all weather siding, full length porch and a galvalume roof. A nice sized firepit and custom benches complete the backyard. 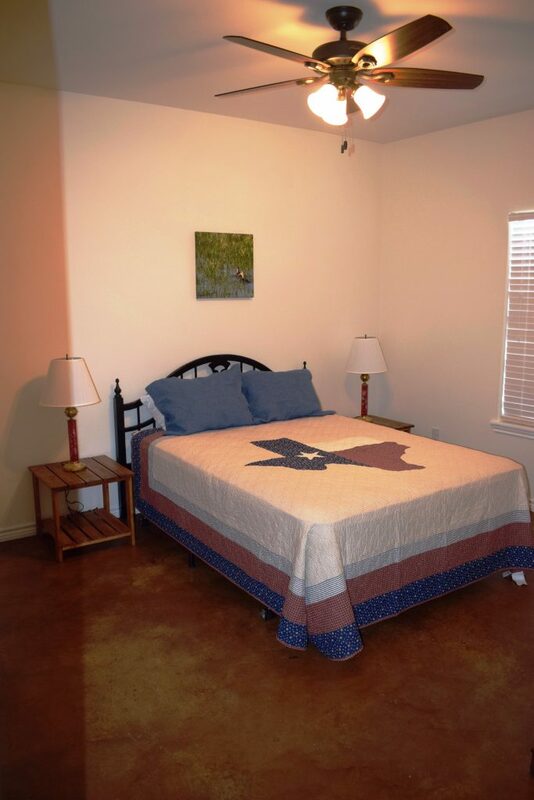 The interior is beautiful and has saddle wood stained concrete floors, central heat /air (Rheem), top of the line refrigerator/freezer, washer, dryer, stove/oven, microwave, and completely furnished bedrooms (beds, matresses, nightstands, lamps). The living room has a brand new large Vizio flat screen television, leather couches, leather recliners and a nice coffee table. 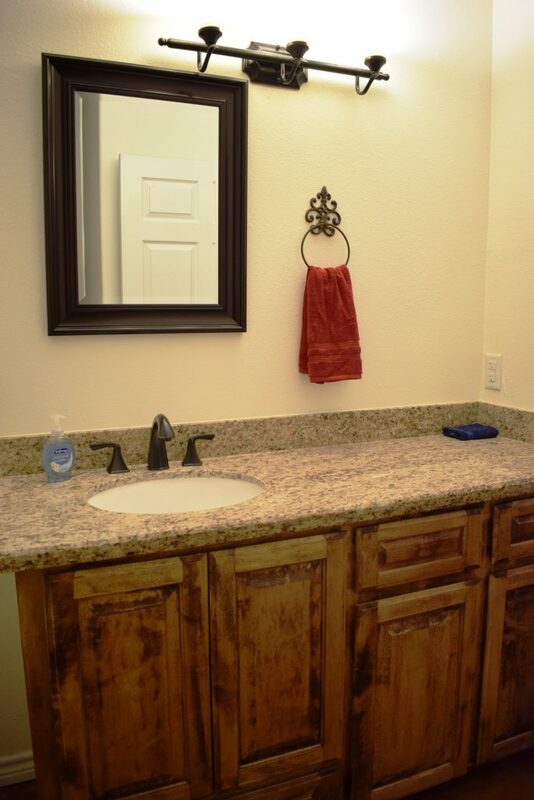 The kitchen has beautiful custom cabinetry, granite counter tops (throughout the house and bathrooms). 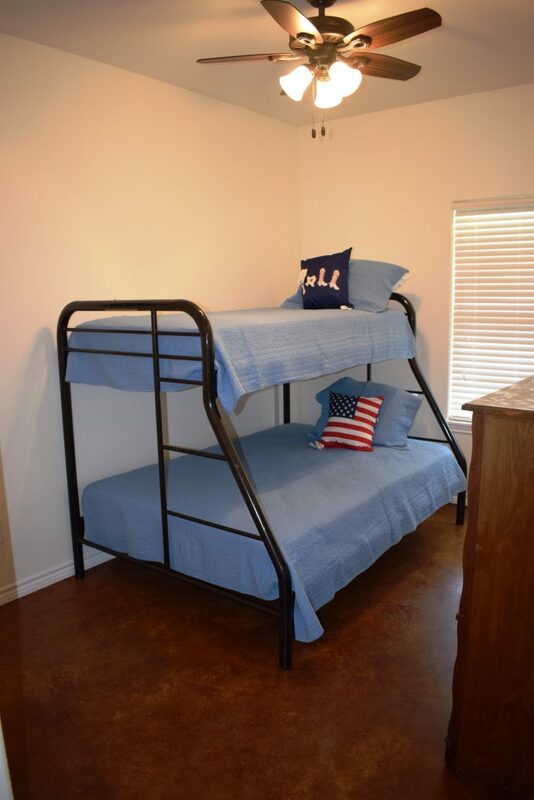 This home is really comfortable and ready to walk into and live! A brand new perimeter high fence was completed in 2017 and is of top quality construction, galvanized t-posts and pipe on the CR frontage, pipe and green t-posts on the balance. 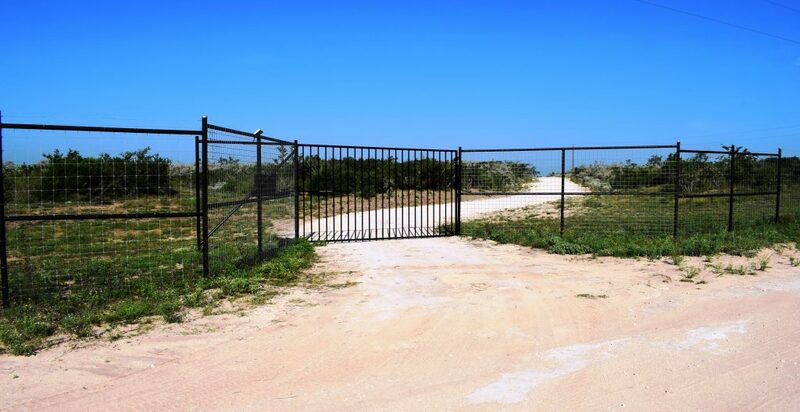 This fence is very well done and the new entrance comes complete with an automatic gate opener (Apollo brand). Water- (1) good water well and cistern are located near the home and provide water to the stock tank, water troughs, and ranch home. In addition to great whitetails, the La Presa Ranch is a top end wing shooting property. White winged dove and mourning dove are in abundance around the stock tank and water troughs. Turkeys are abundant in the creek bottom and around corn/protein feeders. There are all types of other critters here as well including coyotes, raccoons, fox, badger, wild hogs, javelinas, etc. 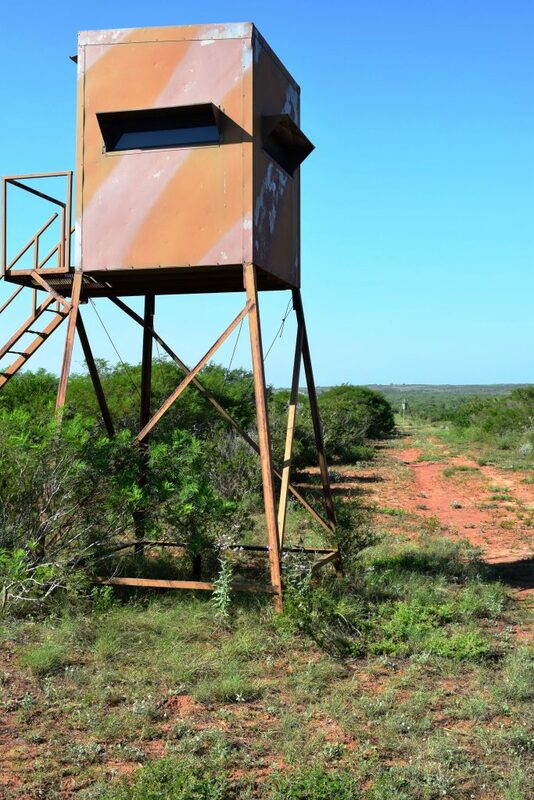 This is a true all around hunting ranch! 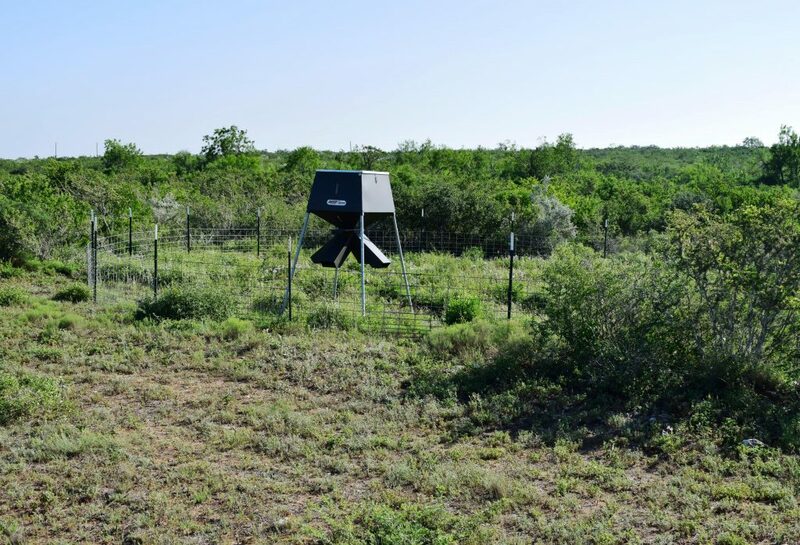 Included in the sale of the property will be (2) 1,000 pound All Seasons protein feeders, 2 Hang’em High automatic corn feeders, 1 free choice turkey feeder and 2 larg insulated hunting blinds on 12′ towers. The first time Dr. DeYoung drove across La Presa he was very impressed with the soils and diversity of brushes/deer browse. 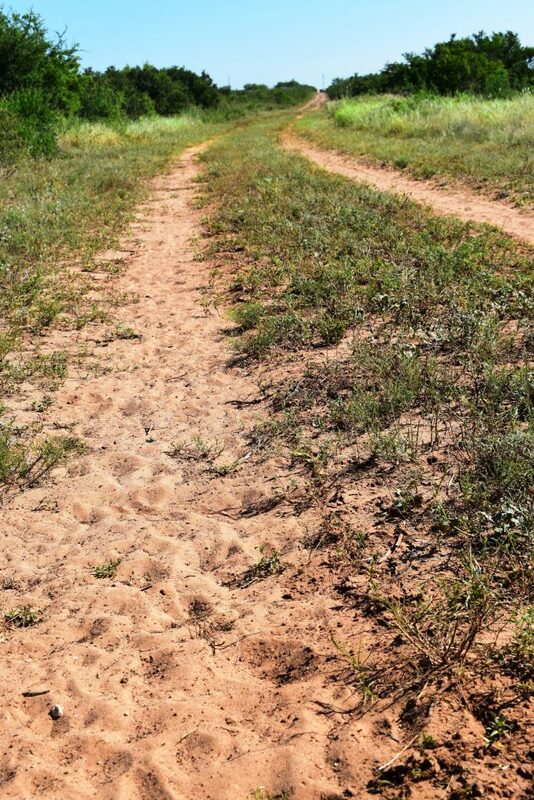 Much of the ranch has the highly sought after red sandy loam soil while the balance of the property has darker heavy soils in the bottoms. There are a few caliche outcroppings on the hill tops (one of which provides excellent material for ranch roads). The brush species here are a deer’s buffet! Black brush, granjeno, kidneywood, mesquite, guayucan and guajillo are the dominant brushes at La Presa. The rich soils and brushes here instrumental in providing top end deer nutrition. Prickly pear is in abundance as well. The area in which the U.S. 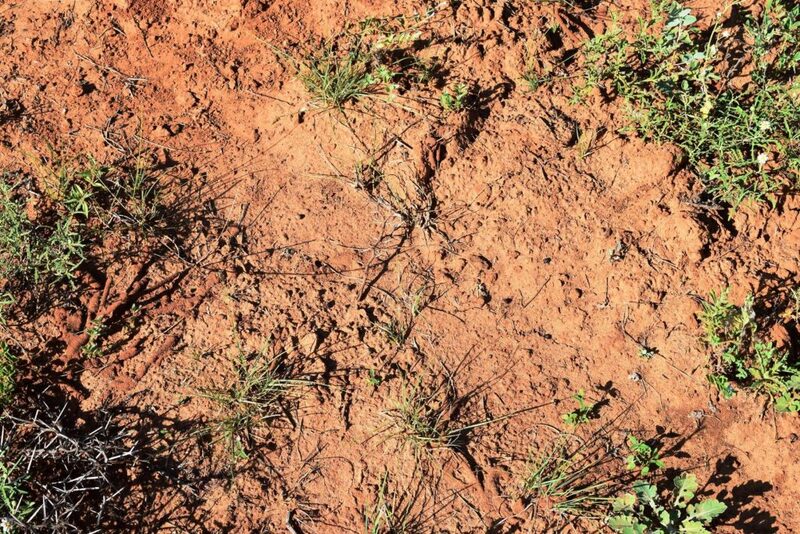 Soil Service dam is situated, is sprigged in Buffel grass while having a variety of brushes mixed in as well. 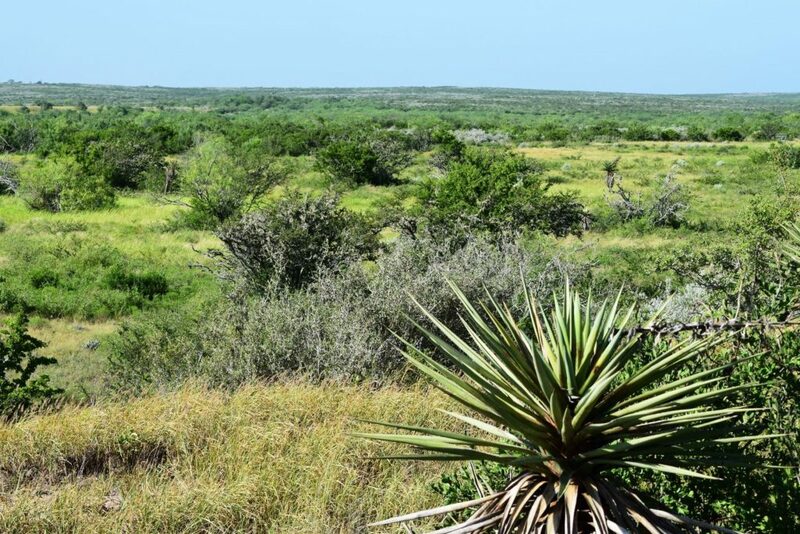 This is a fantastic quail hunting area and could be perfect for still hunting or working quail dogs (see pictures). 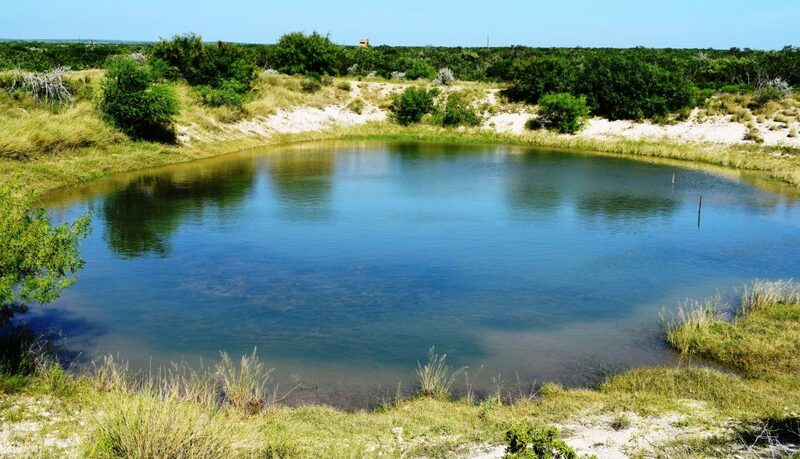 La Presa Ranch is an extremely well thought out, pristine piece of South Texas that you need to see if you are wanting a truly turnkey ranch. Dr. DeYoung knows his craft and the new owners of the ranch will be stepping into a deer herd with years of management already in place. 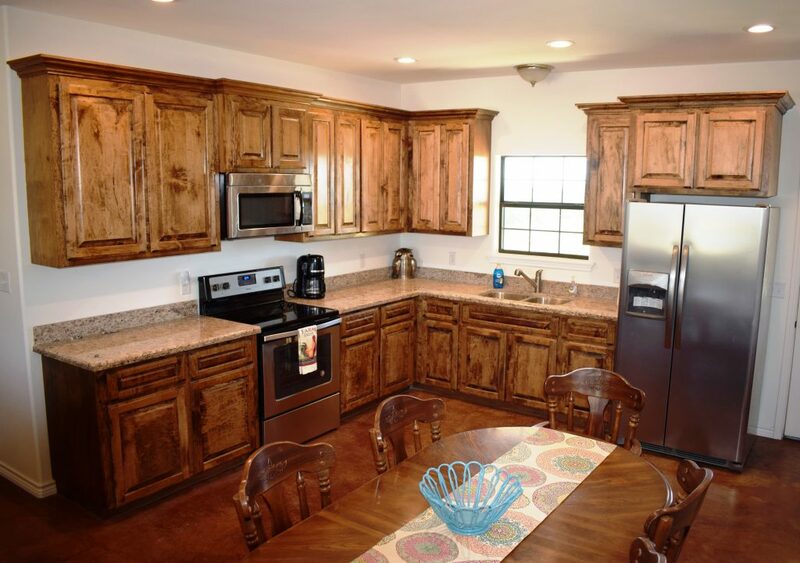 The newly constructed ranch home is completely furnished, very comfortable and appealing to the eye. With the other ranches that are for sale in the region, La Presa will be competitively priced with much more to offer!